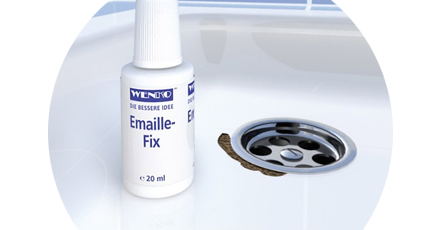 We offer a range of bathroom repair kits to help fix and maintain your ceramic baths, sinks and toilets. We also supply products to repair and renew bathroom tiles, radiators, boilers and many other products. If your enamel fittings are starting to look a little worse for wear, our repair kits could be the low-cost answer to refreshing your bathroom and restoring it to it's former glory. After a while, we know that your bathroom can start to look a little run down, especially if it is regularly used by different people. That's why we have a selection of excellent bathroom repair solutions. This assortment of products is designed to combat signs of wear that gradually begin to appear with time.